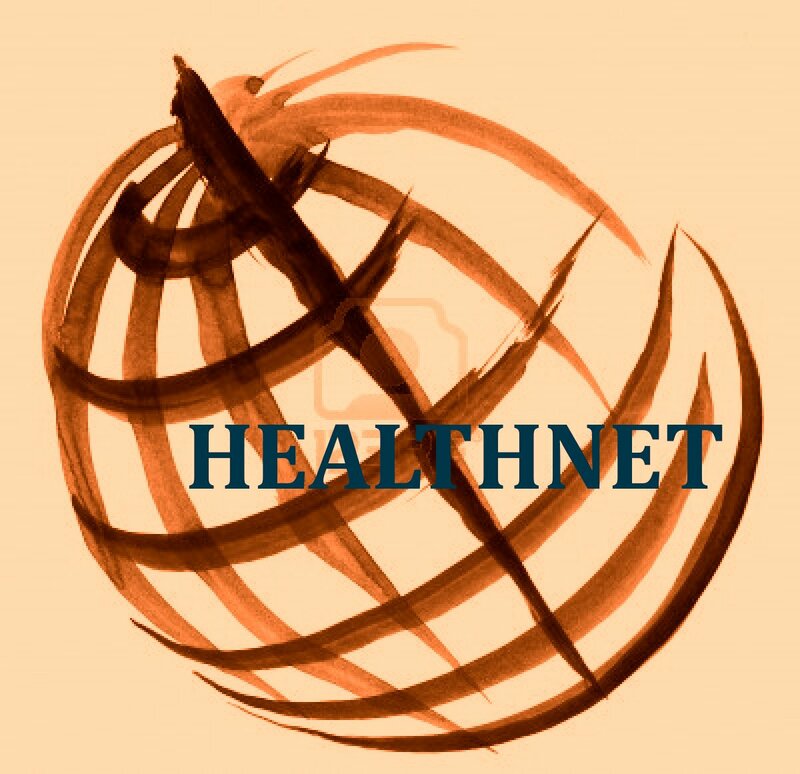 The HEALTHNET s.r.o. was established by two experts who brought in an expertise from their primary areas of work: public health and university education. Very good command of English and Russian languages is complemented with working knowledge of most of Balkan languages, German and Polish. Strategic plans to support organizations.